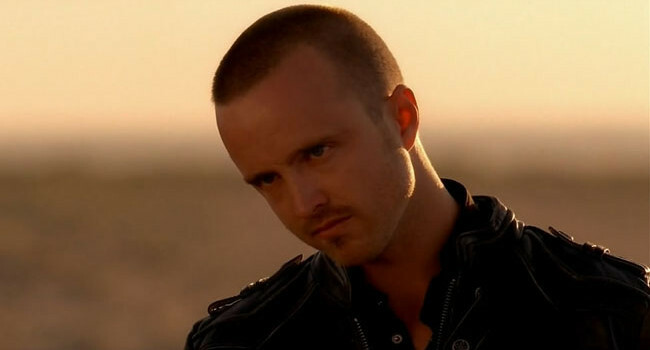 In Breaking Bad, Saul Goodman (Bob Odenkirk) is the trade name of Jimmy McGill, a sleazy “criminal” lawyer who again gives up his identity and goes into hiding. 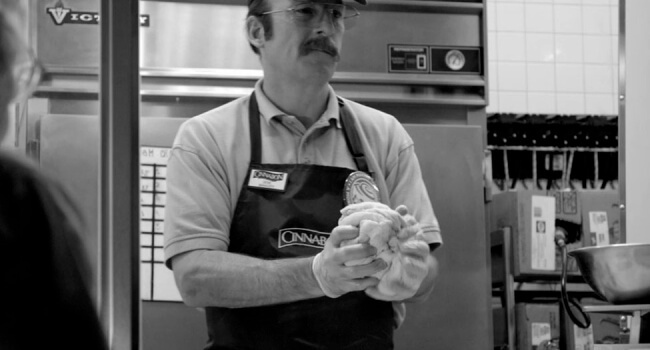 He resurfaces in his own TV series, Better Call Saul, incognito as Gene the Cinnabon employee in Omaha, Nebraska. While Marie Schrader supposedly holds a job as a technician at a radiology center, she is best known for being a kleptomaniac with a penchant for all things purple. From her home decor to her wardrobe, if it is purple Marie probably owns it. Whether or not she obtained it lawfully is debatable.